This page is regularly updated with farmers’ markets community notices, job vacancies in farmers’ markets, and other matters of particular interest to market operators and managers. Please contact us if you would like to place a notice on the Bulletin Board. NEW START FARMERS MARKET IN NSW HUNTER VALLEY – CALLING FOR STALLHOLDERS! THIRD Saturday of each month 8 a.m. – 2:30 p.m.
Will be promoted extensively through local businesses, email and social media channels, online campaigns, local tourism bodies, media and mailbox drops. The site has plenty of space for parking and is easily accessible. There will be entertainment and the market will be authentic and professionally managed.. 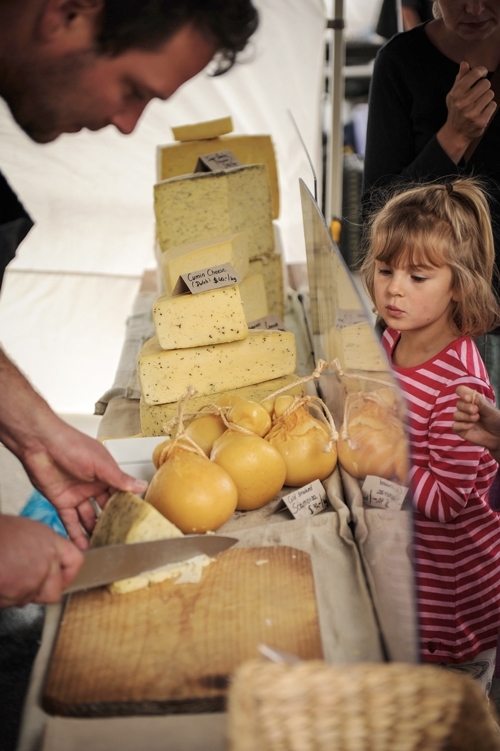 The Hunter Valley Gourmet Market is a high quality market looking for the best of the best producers in the region. We are seeking producers of lamb, beef, pork, poultry, game, smallgoods; local seafood; bakers, cheese/dairy, fruit & vegetables,honey, artisan foods sold by the growers and makers. Deadline for submissions for March date 28 February. CLUCK CLUCK – CALLING NSW EGG PRODUCERS! use those eggs for a fundraising activity where the eggs will be cooked. This initiative is part of a wider strategy to reduce the risk of food poisoning caused by eggs. The Department of Agriculture Forestry + Fisheries Levy Department has contacted AFMA to seek support to circulate information to Farmers’ Market Stallholders concerning prevailing horticulture levy structures, their collection and the disbursement of funds raised. This information is for the attention of ALL STALLHOLDERS selling HORTICULTURAL PRODUCTS. These include almonds, apples, avocadoes, bananas, cherries, chestnuts, citrus, custard apples, dried fruits, ginger, honey, lychees, macadamia nuts, mangoes, nursery products, hard onions, papaya, passionfruit, pears, persimmons, potatoes, stone-fruit, strawberries, table grapes and vegetables. The frequency of submitting a levy/charge and return forms varies from commodity to commodity, ranging from monthly to quarterly and annually. It is up to individual stall holders to familiarise themselves with the prevailing Levy requirements. ATTENTION HERB + SPICE PRODUCERS!